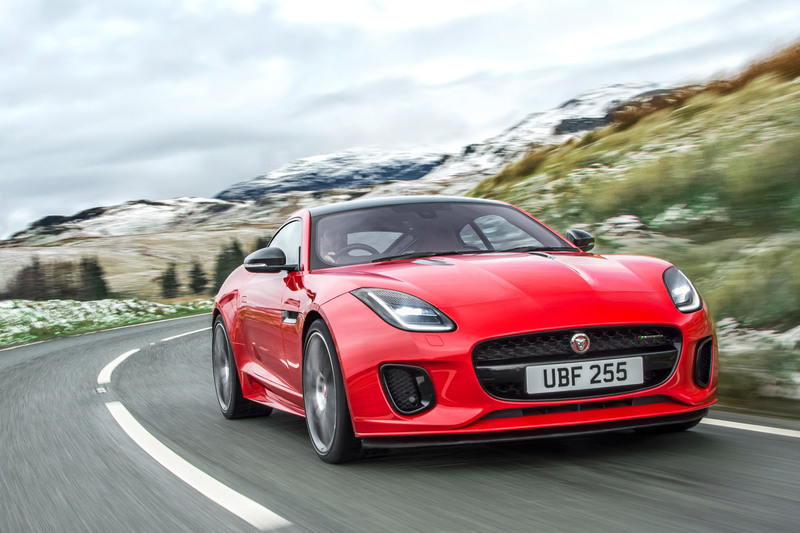 Jaguar have announced that their beloved F-Type sports car will have a new engine option going forward; a 2.0 Litre Turbocharged four cylinder. Now it’s understandable if your slightly miffed by this Eco-friendly news. 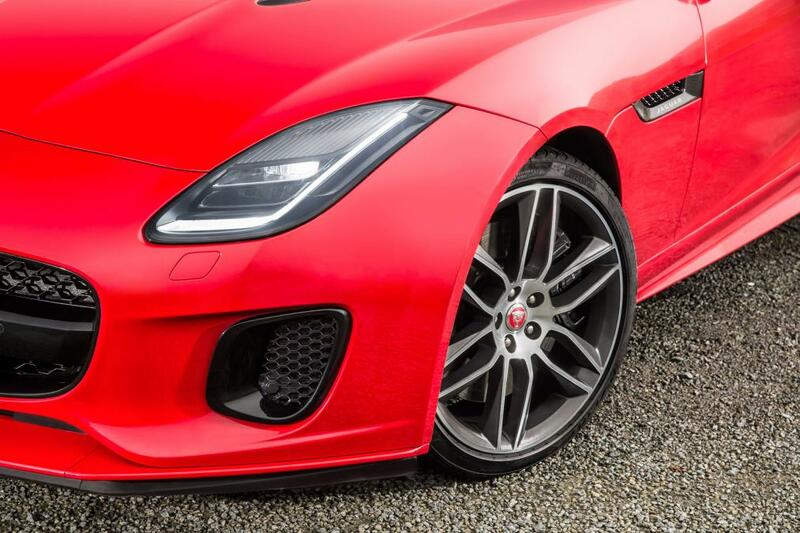 To many, slotting a four pot under the protruding front end of a Jaguar F-Type is like filling a delicious, beautifully shaped doughnut with Custard – It’s just plain wrong. Or is it? The Polar Bear friendly approach to motoring is common place nowadays. 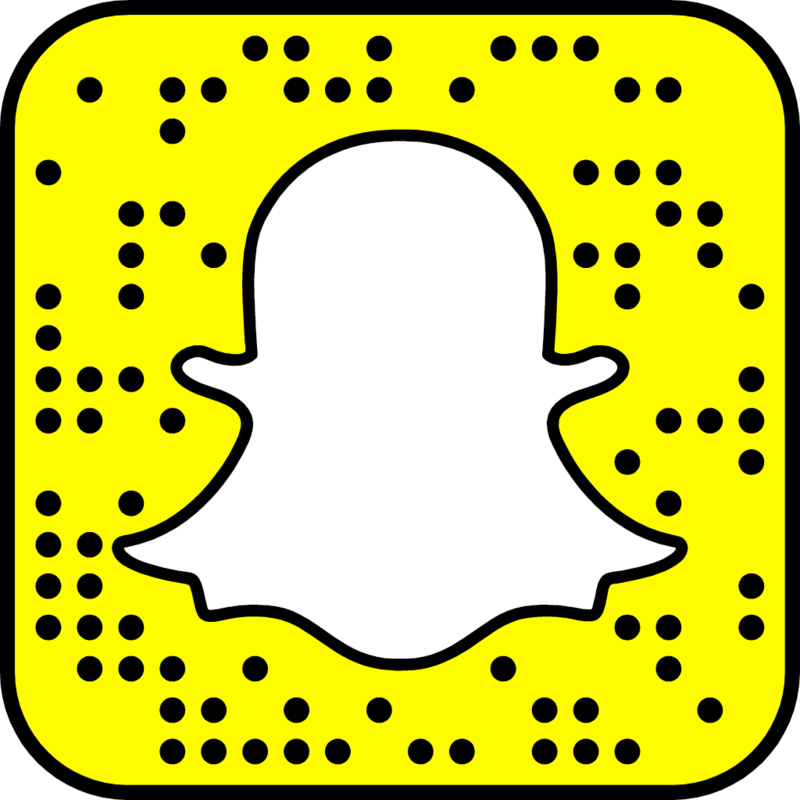 Like it or not, this means manufacturers are getting very good at it. So, although the bigger engine options are staying put, the plucky 2.0 Litre looks to be almost as potent as the V6. 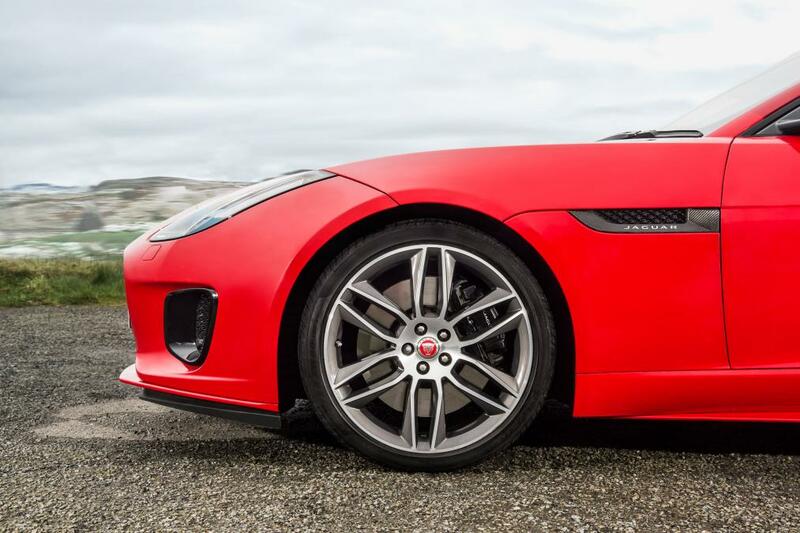 The inline motor is packing no less than 296 horses and 400NM of torque. Fitting the new power plant also results in a somewhat sizeable weight loss of 52kg. 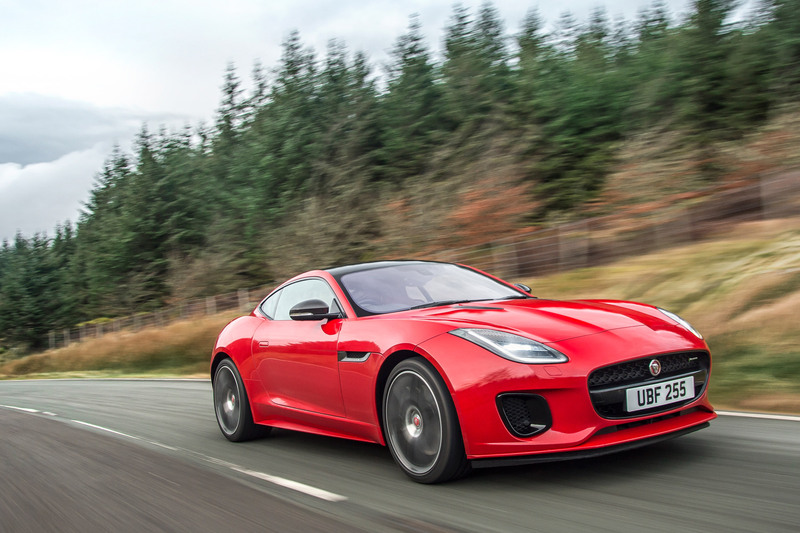 All told, the ‘baby’ F-type is only 0.4 behind the V6’s 5.1 second 0-62 time. 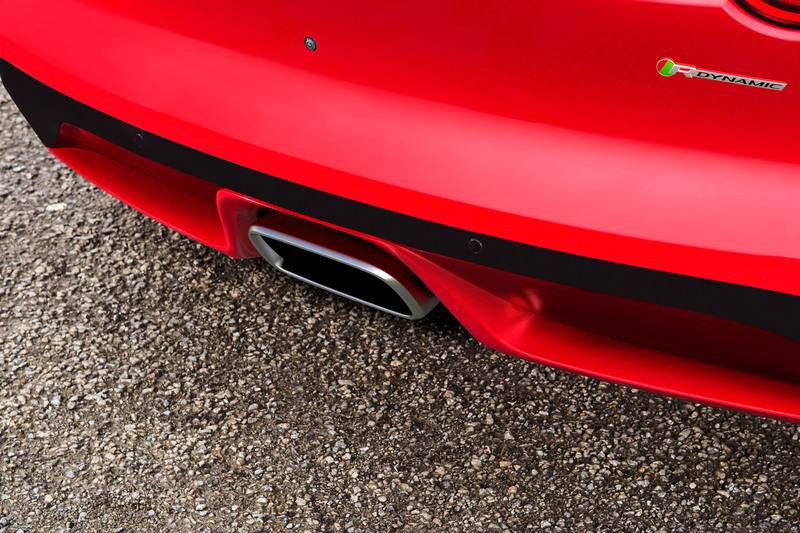 Total weight for the coupe and convertible sits at a still slightly podgy, 1525kg and 1545kg, respectively. 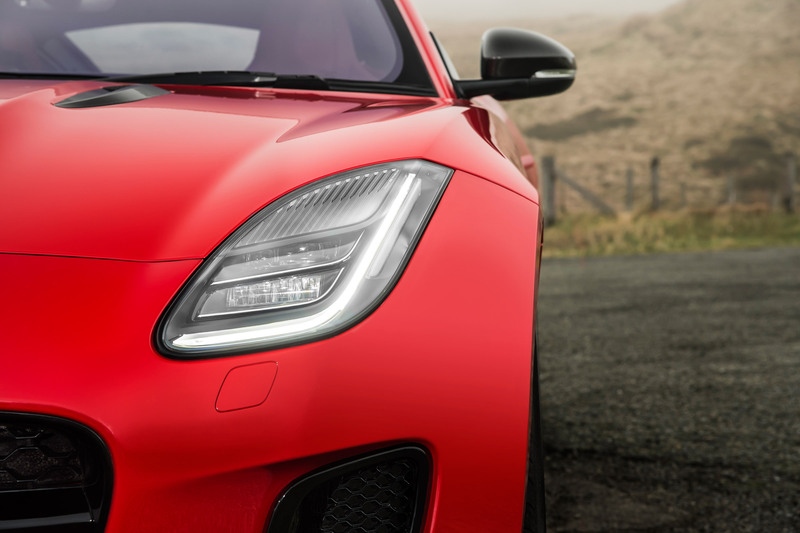 Even so, the reduced mass of the 2.0 litre, means you can expect a more nimble car in the corners than the V6 or V8 variants. The other typical advantages with an engine change of this nature are present as expected; a 16% improvement on MPG (39 combined) and emissions are down to 163g/km of CO2. 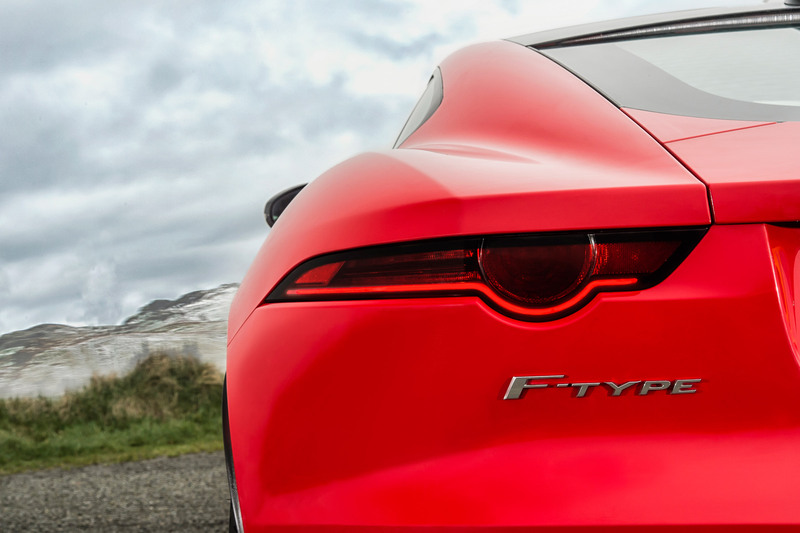 The four cylinder F-Type will have its debut at the New York Auto Show before going on sale later this Spring. 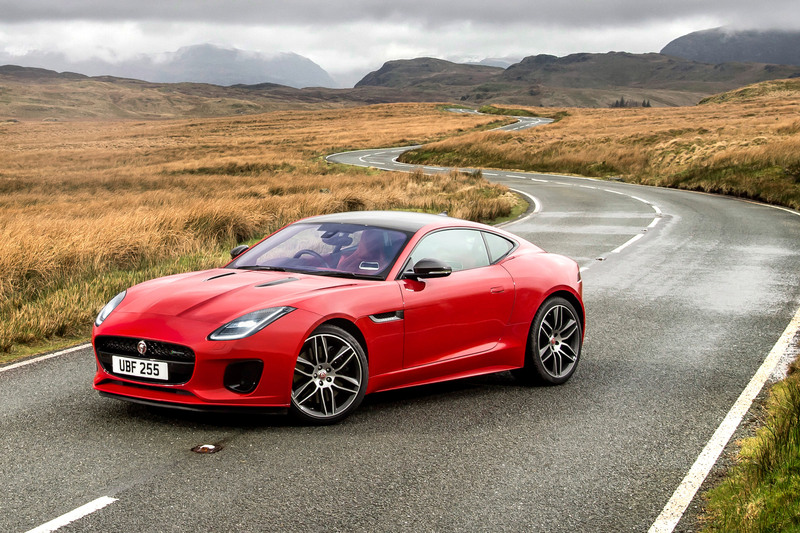 On the road price is £49,900 compared to £53,565 for the cheapest auto V6. Strangely, it seems the 6 speed manual will not be an option with the new engine. 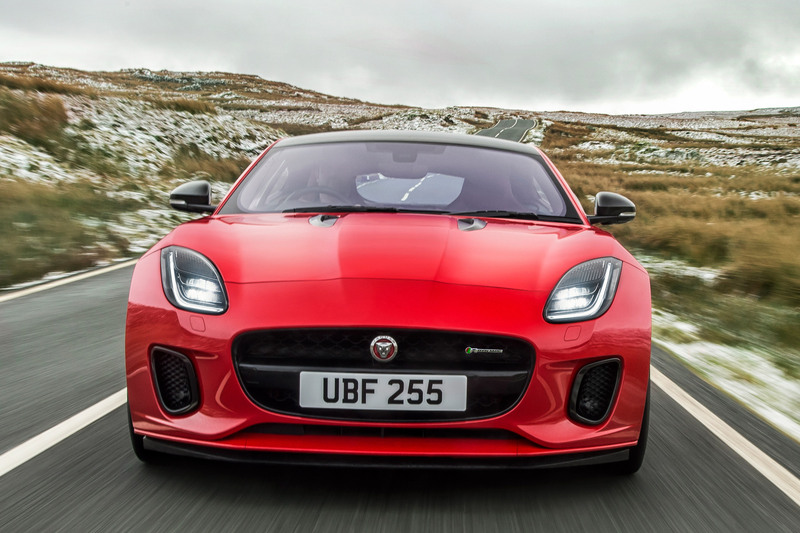 On paper then, they haven’t ruined the F-Type at all. 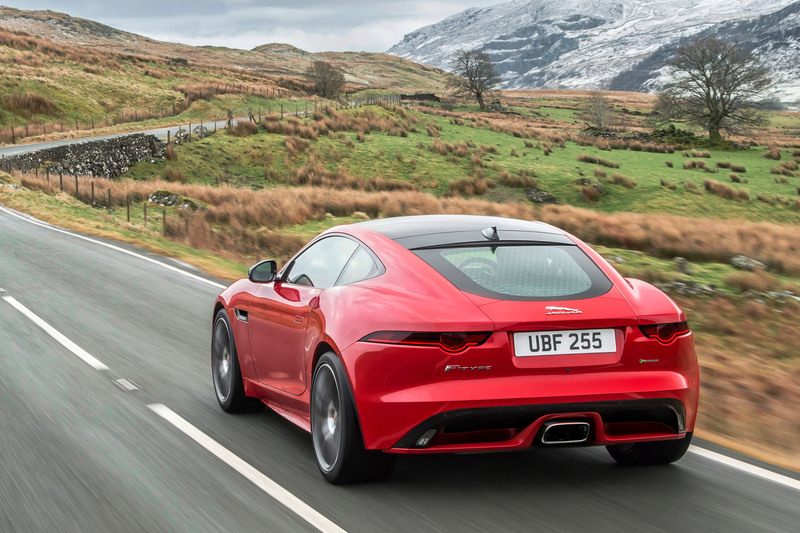 But – and it’s a big but – will the 2.0L sound as unforgettable as its older siblings? 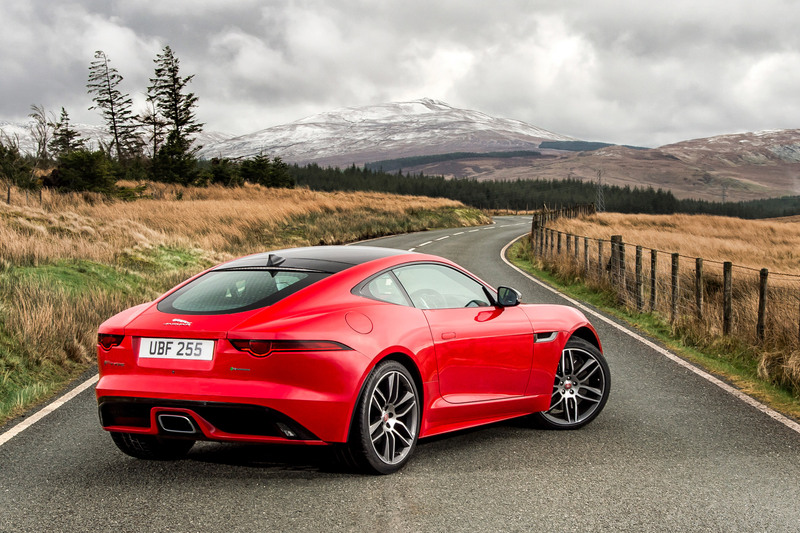 This entry was posted in News, Sports Car and tagged F Type, Jaguar.